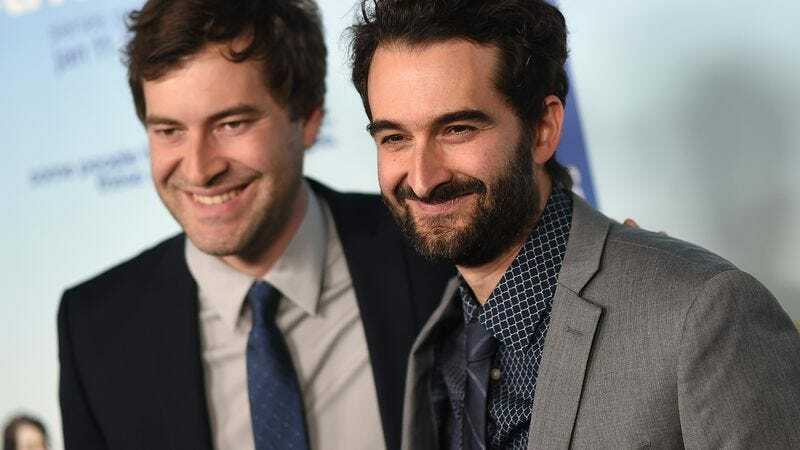 Having already dramatized it to great effect on the big and small screens, Jay and Mark Duplass are now putting together a book of essays on the “messiness and awkwardness of life.” According to Deadline, the multi-hyphenate duo has followed up their Netflix multi-picture contract by signing a deal with Ballantine Books. The as-yet-untitled book will be “a highly personal exploration” of the messiness of life, as told through the Duplass brothers’ “sincere anecdotes, goofy moments, and—uh oh—‘funcomfortable’ episodes that chart their journey of collaboration.” In it, the brothers will try to define (via whatever’s the written equivalent of mumblecore) what it means to be a husband, father, friend, and “collabros,” i.e., brothers who work together all the time despite occasionally wanting to kill each other. The book will be published in 2017, at which time the Duplasses will probably discuss turning down another tentpole feature.